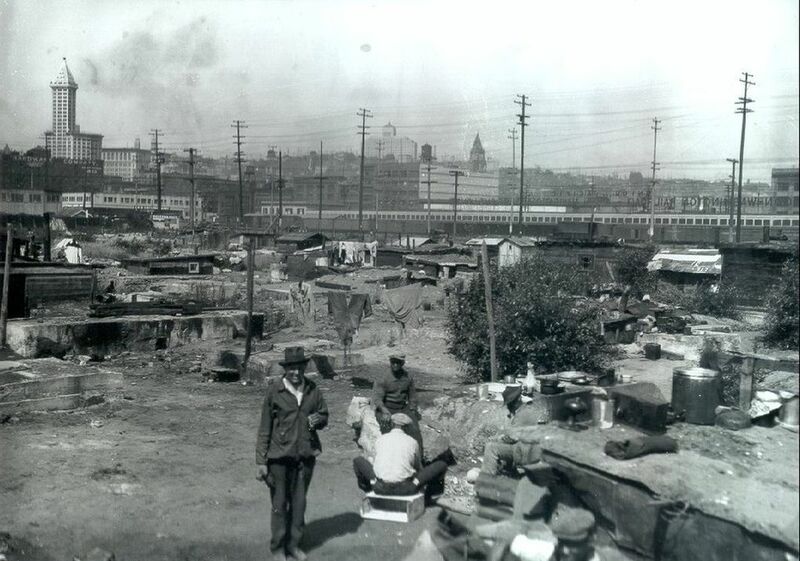 Born out of the Great Depression Seattle's biggest Hooverville lasted 10 years. 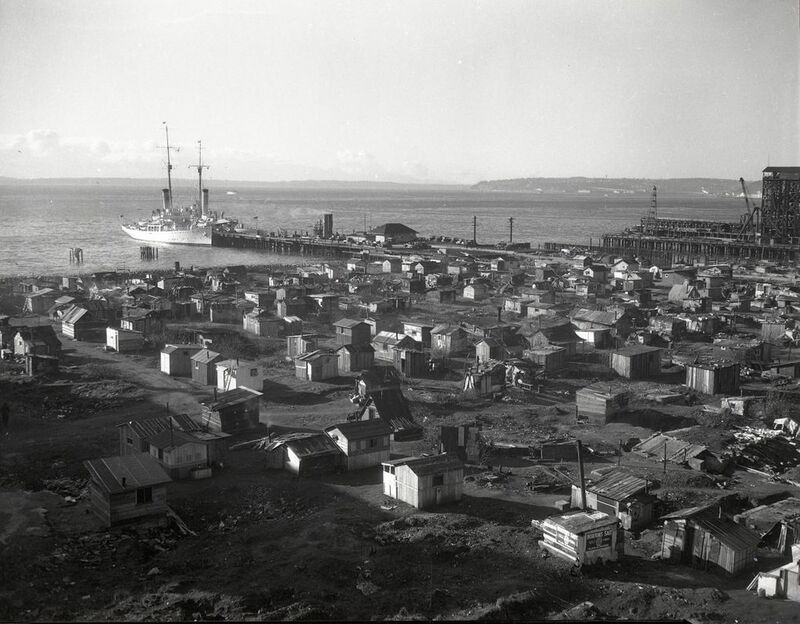 Seattle’s long struggle with homelessness was brought to the forefront in the 1930s, when eight settlements called “Hoovervilles” sprang up as far north as Interbay and as far south as present-day Sodo. 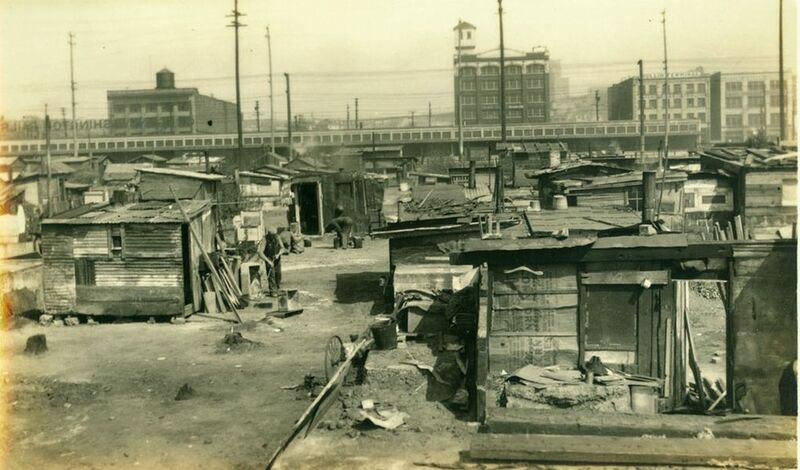 The city’s largest “Hooverville” was on the Seattle tide flats at the old Skinner and Eddy Shipyard. 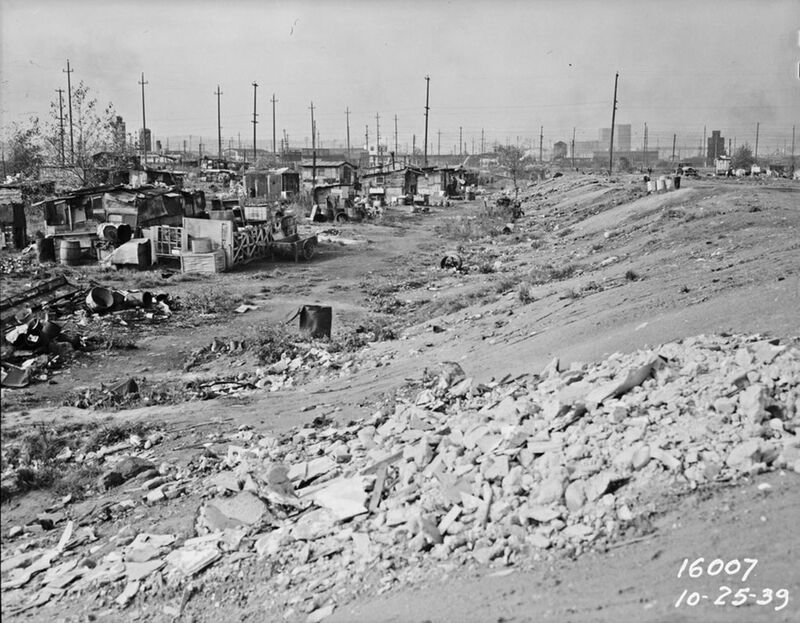 The site is now occupied by container shipping terminals. 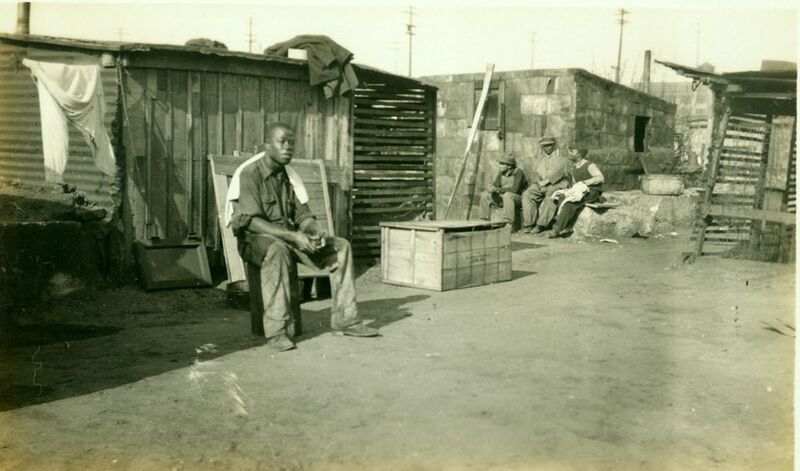 Tension over the settlement, built on port land, started a week after the first group of 50 shacks was built, according to HistoryLink. 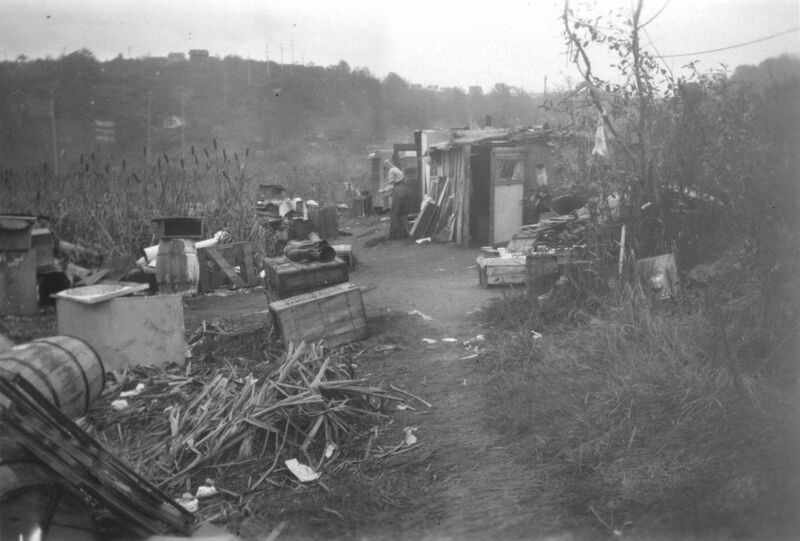 The health department posted eviction notices giving one week’s warning; when time was up, Seattle police burned the homes down. 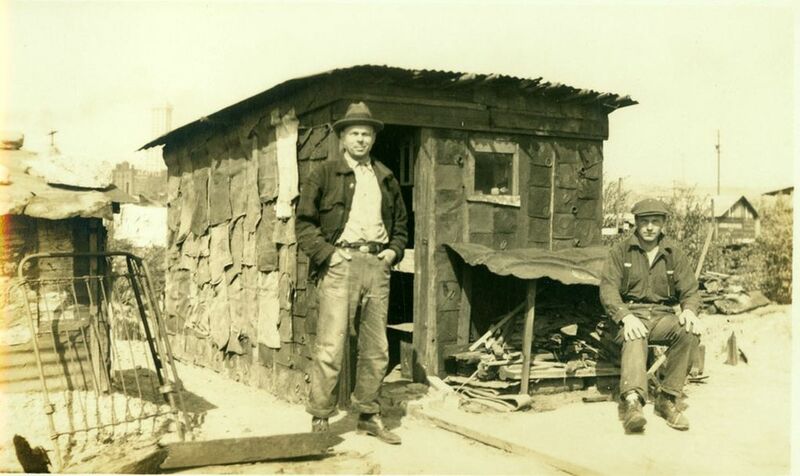 A census taken in March 1934 counted 632 men and 7 women, ages 15 to 73, living in 479 shacks along the tidal flat Hooverville. 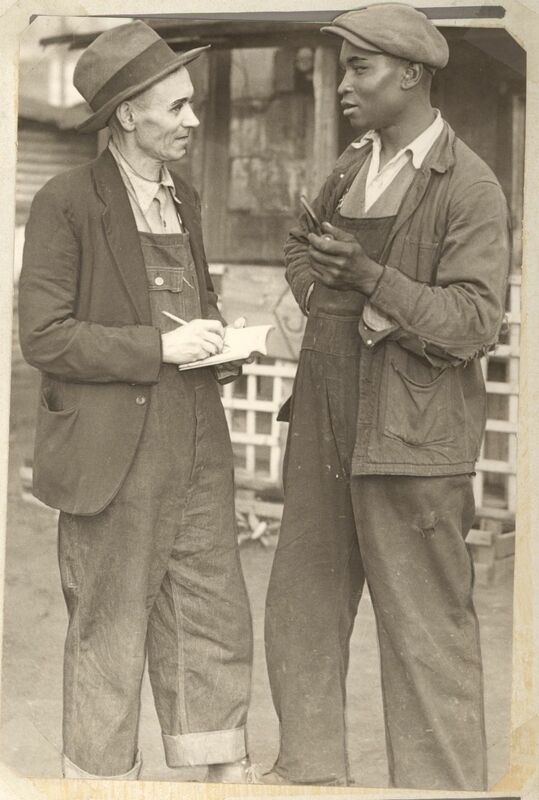 Of the population there, 72 percent of residents were white, with the figures coming from a University of Washington sociology student who moved to Hooverville to work on his master’s thesis. 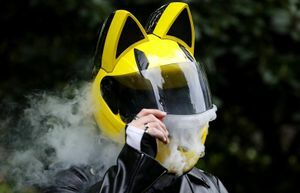 Later stories estimated the population being around 1100. 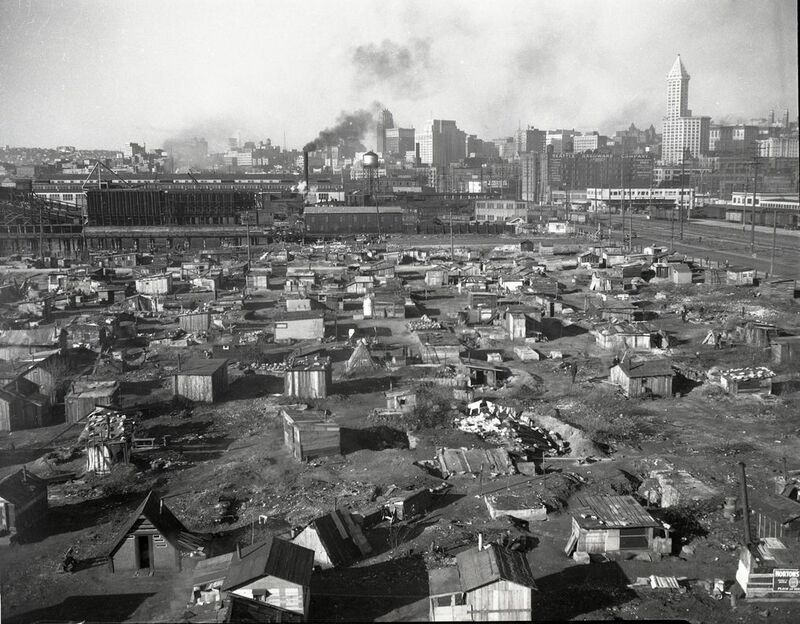 On April 10, 1941, the final demolition of Hooverville began. 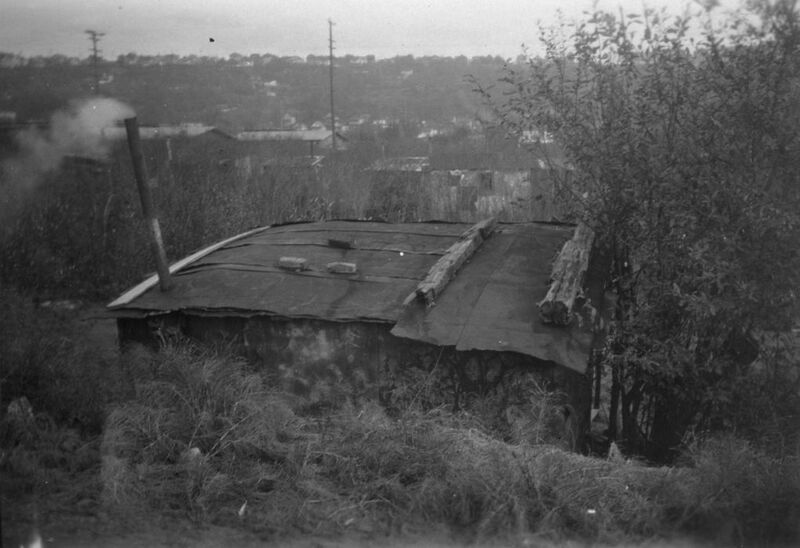 The city bulldozed about a third of the homes into piles and lit them on fire to clear the land. 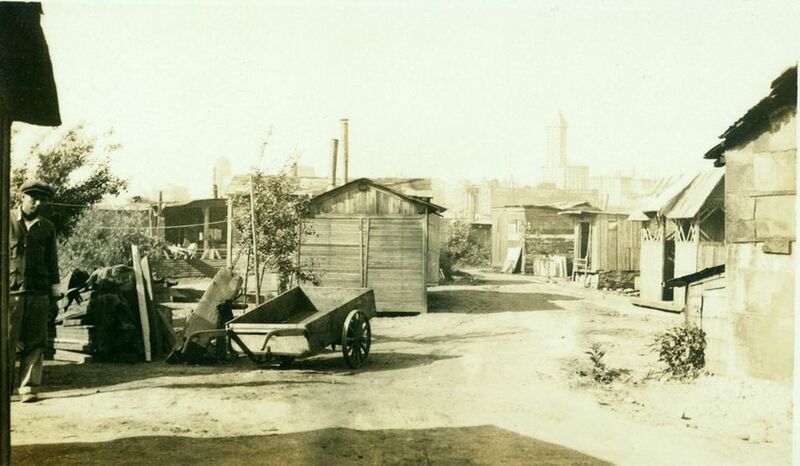 The bulldozed shacks located on the south end of town were given eviction notices before the impending destruction. 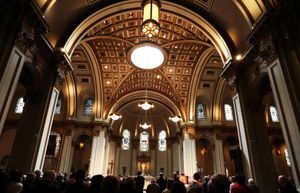 The Seattle Times coverage of that day described the residents as not having resentment to the destruction of the buildings. 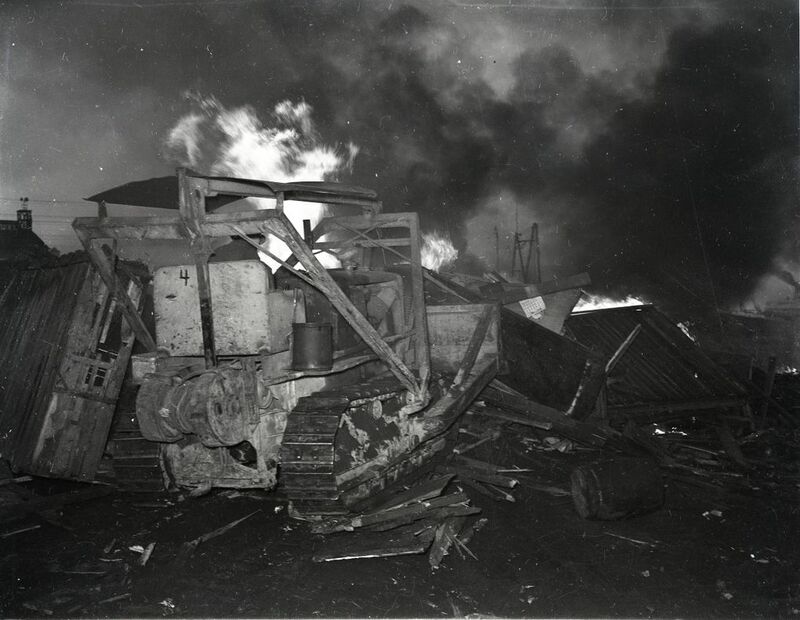 It said few of the residents were around when the destruction was happening, and those few were gathered to watch the flames from the burning piles. 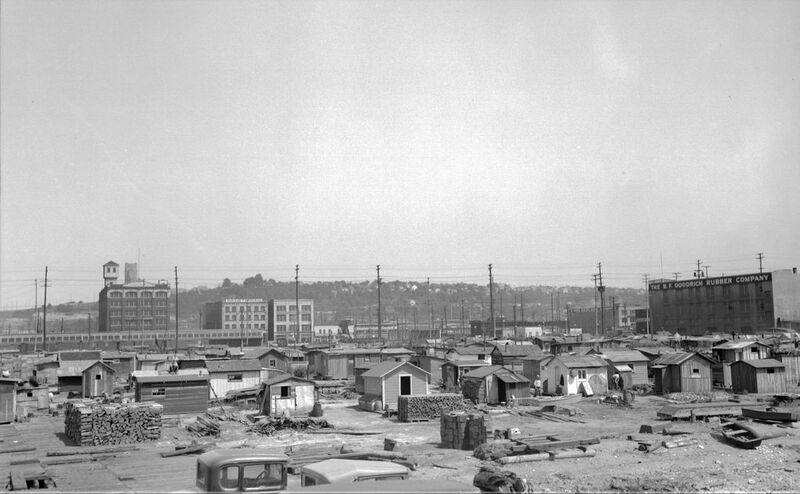 George Parish, the unofficial “mayor” of Hooverville at the time, said most of the residents had found new living quarters uptown, and some were relocating to Marginal Way.